Most people believe that having more than one hair brush is a good idea and when they are affordable, it's easy to stock the gym bag, the bathroom, the work drawer and the glove box with brushes for on-the-go styling. 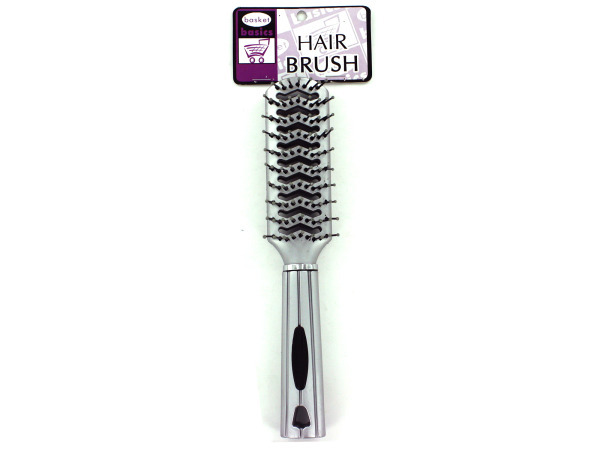 Choice of paddle brush, flat brush or round brush. 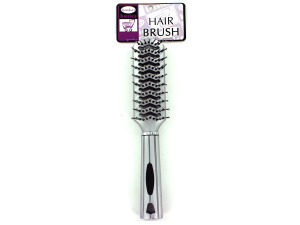 Brushes feature rubber-tipped bristles and lightweight plastic handles.